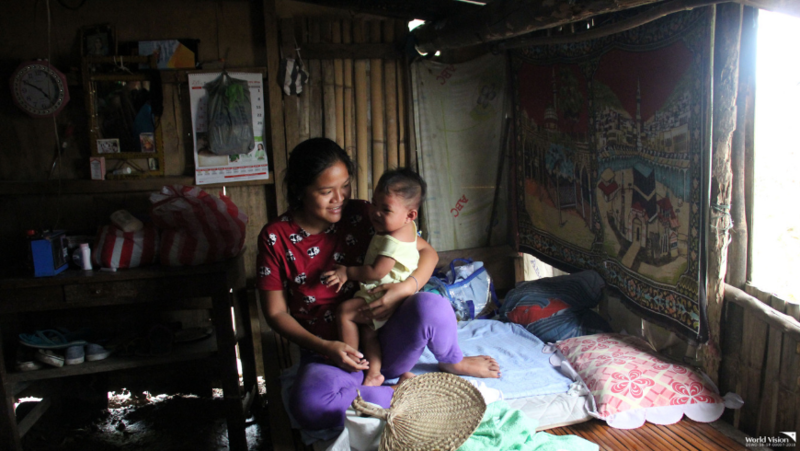 Six months after typhoon Ompong (international name Mangkhut) ravaged Northern Luzon in the Philippines, World Vision continues to work alongside local governments and various stakeholders in Cagayan, to help typhoon-affected communities. 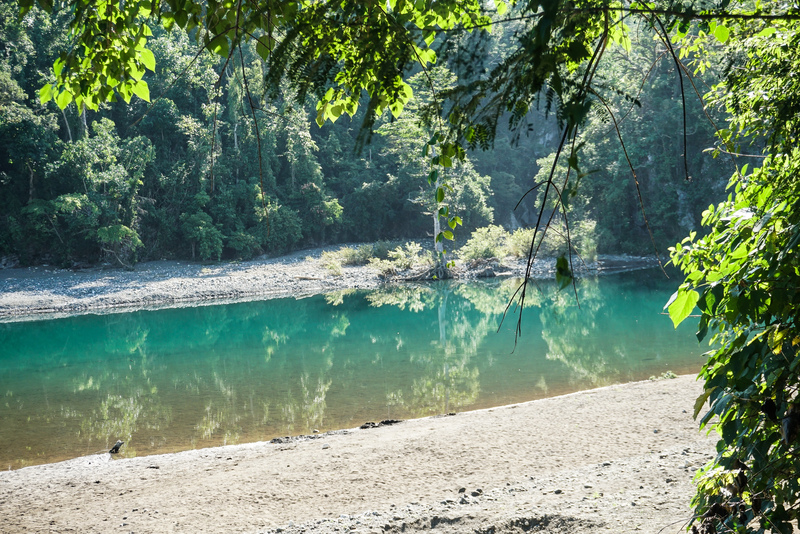 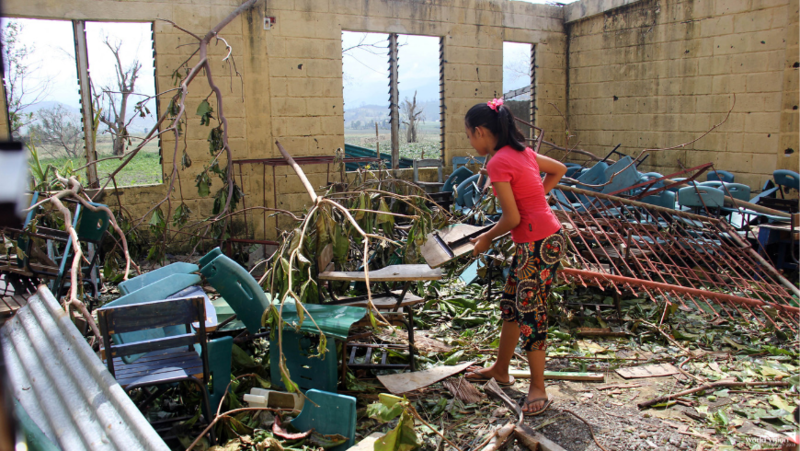 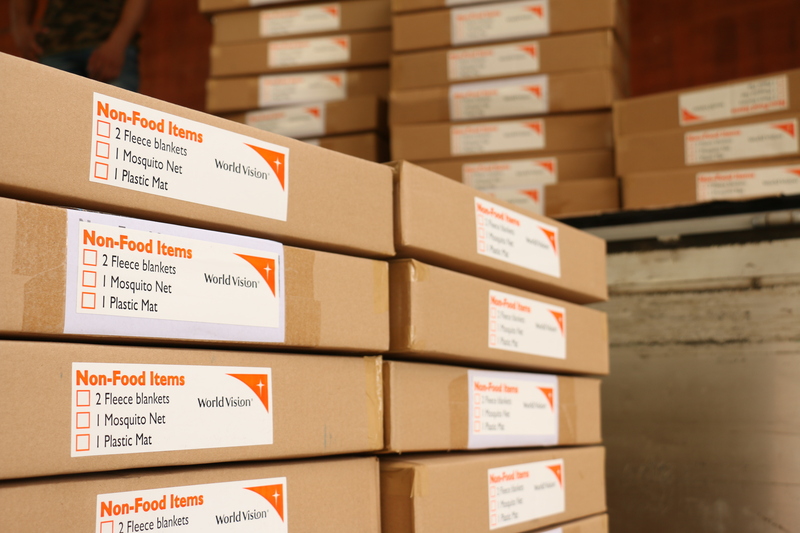 With the target to help at least 10,000 affected households, World Vision has exceeded its reach, assisting 11,409 families recover from the devastation left by Ompong. 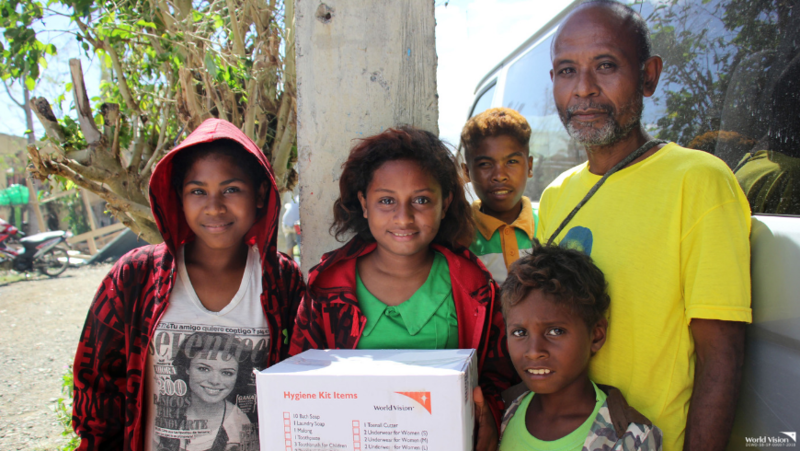 “Thanks to generous donors and partners, World Vision was able to expand its programs and has now reached more than 45,000 individuals including 18,455 children. 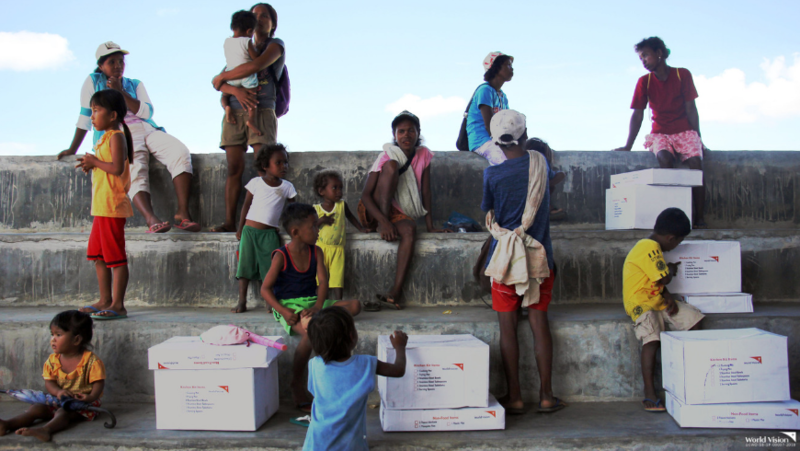 When we launched this response, we were committed to protect as many children as possible from the impact of the disaster, by creating an enabling environment for their communities and their families to bounce back,” shares Rommel V. Fuerte, World Vision national director. 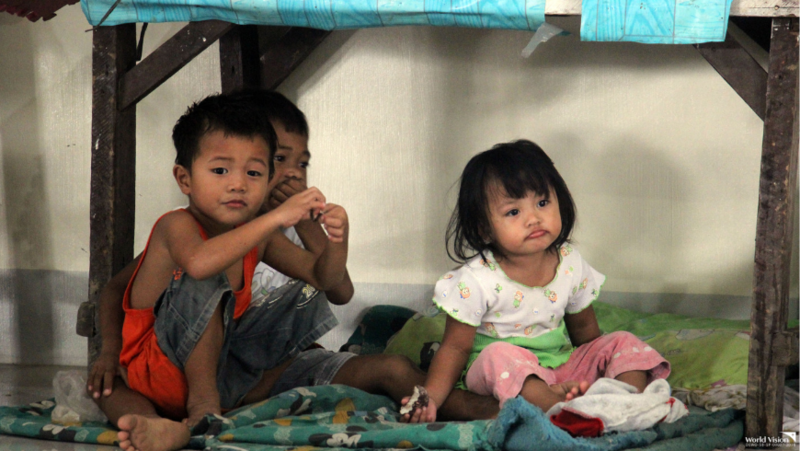 “Today, children whose houses were totally destroyed now have a place to go home to. 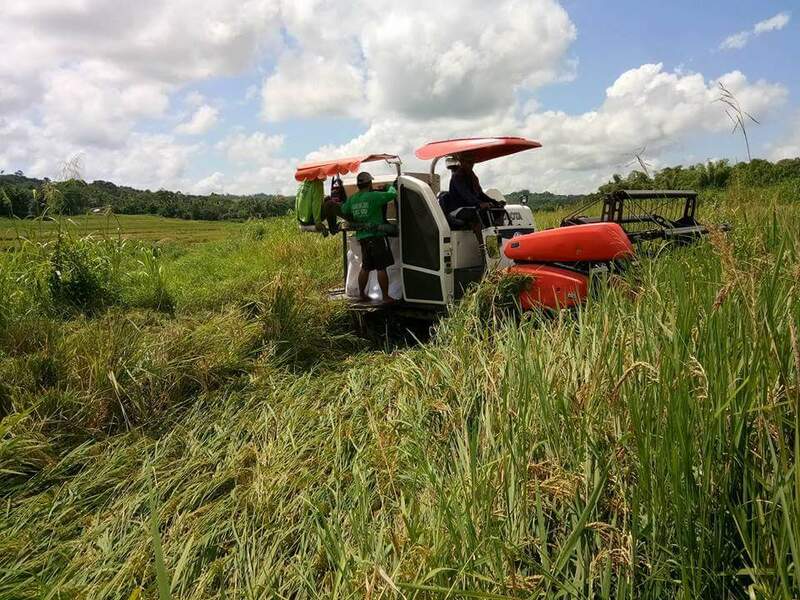 The livelihood support to their families through provision of farm inputs will also enable parents to provide for their basic needs, including their needs in school,” he adds. 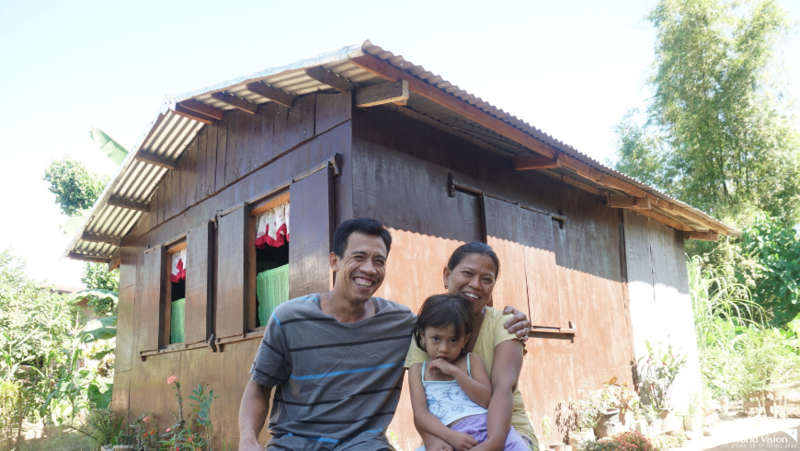 36-year old Kleng, a farmer, received corn seeds and cash input to pay for farm labor. 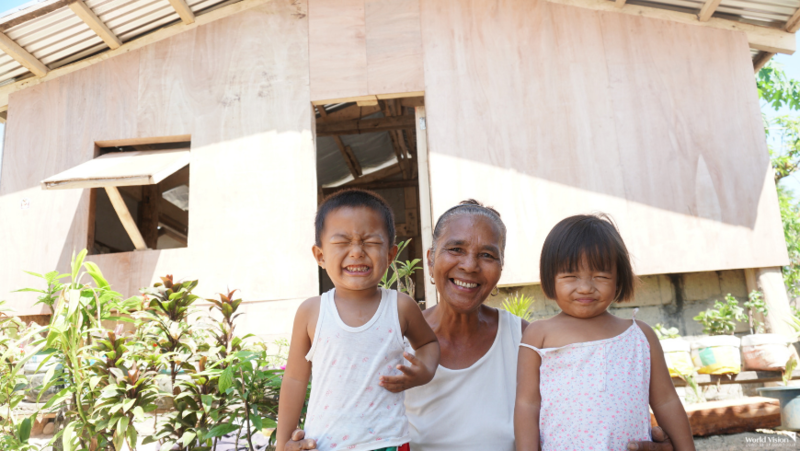 “We got the support we badly needed after the typhoon, thanks to the kindness of people who helped us. 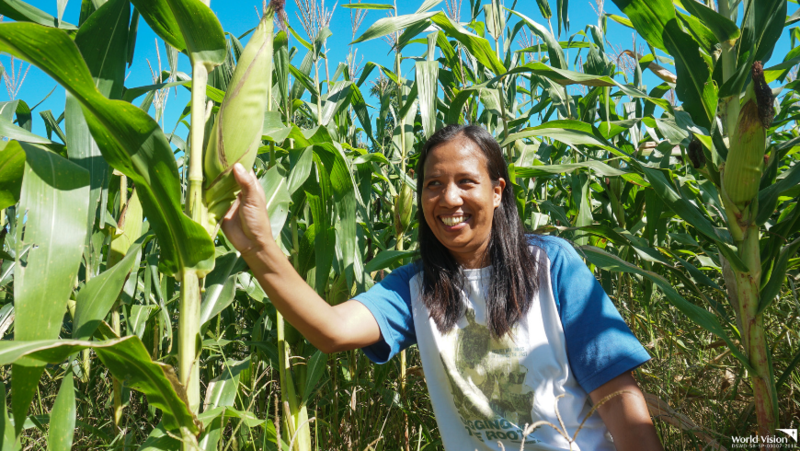 With God’s grace, we will be able to harvest from our corn field by end of March or first week of April and hopefully get at least P20,000 (USD400) of income,” shares Kleng, as she delightfully points to a half-hectare planted with corn. 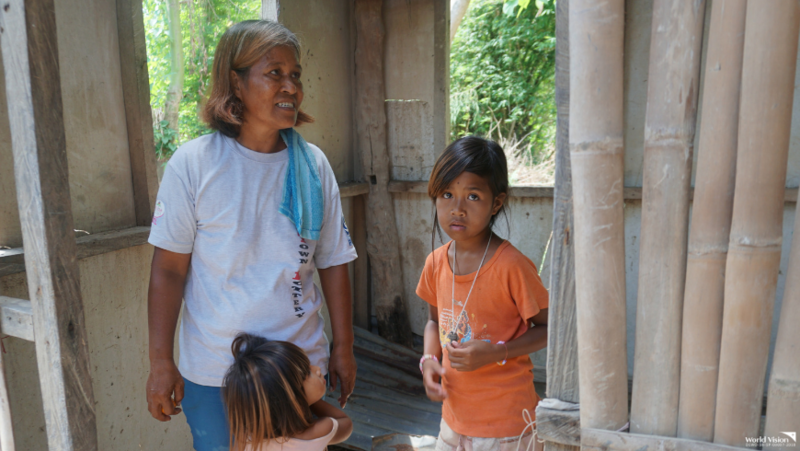 She and her husband plan to use a portion of their expected income to complete the repair of their partially damaged house. 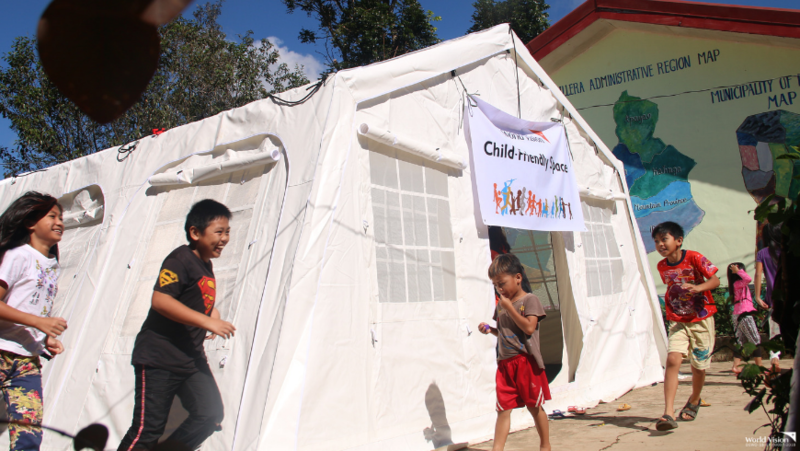 To date, World Vision’s response, with funding support from partners like Office of U.S. Foreign Disaster Assistance (OFDA), Aktion Deutschland Hilft (ADH), HongKong Special Administrative Region, has provided 1,220 families with emergency shelter kit (tarps and ropes) and shelter repair assistance (iron sheets, plywood, unconditional cash for other shelter repair materials); 1,714 farmers with rice or corn seeds, 2,762 farmers with cash inputs for farm labor; 1,521 families with vegetable seeds, training on good agricultural practices; 10,569 families with emergency essentials that include hygiene kits and other non-food items like plastic mats, mosquito net, blankets and kitchen sets. 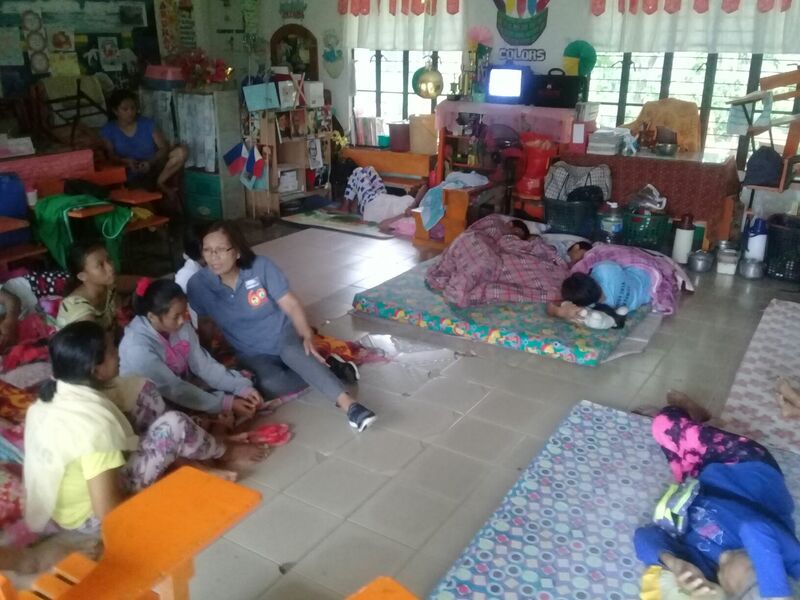 In the earlier days of the emergency response, World Vision also looked into the special needs of children as it set up child-friendly spaces in Benguet Province to ensure that children’s psychosocial and learning needs were addressed. 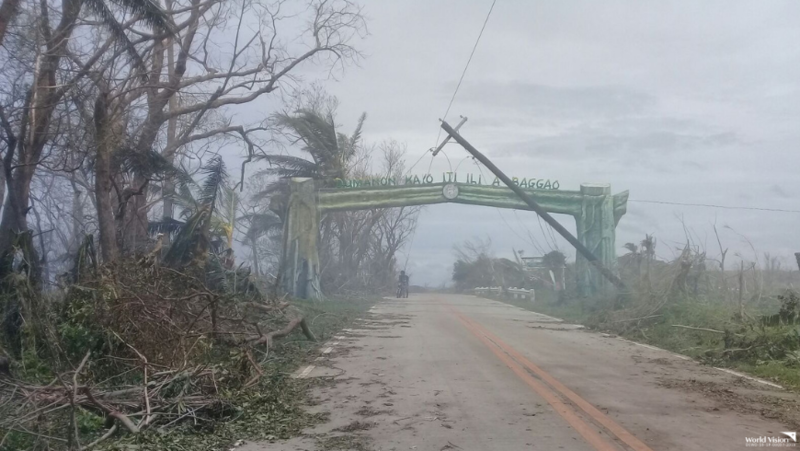 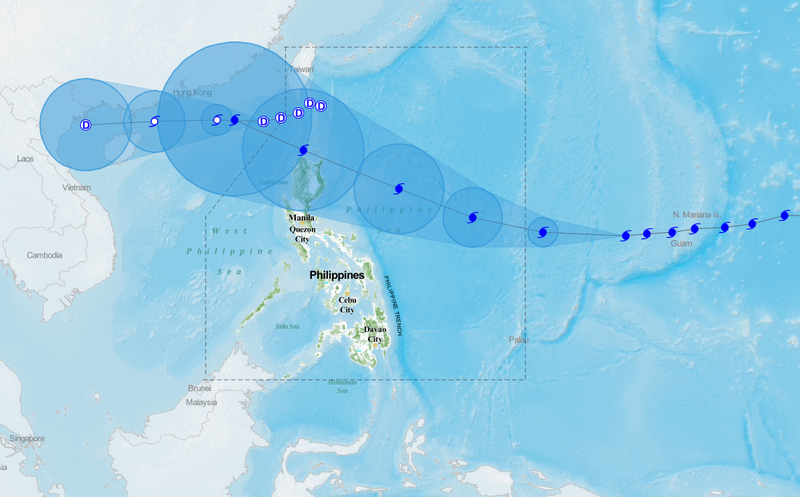 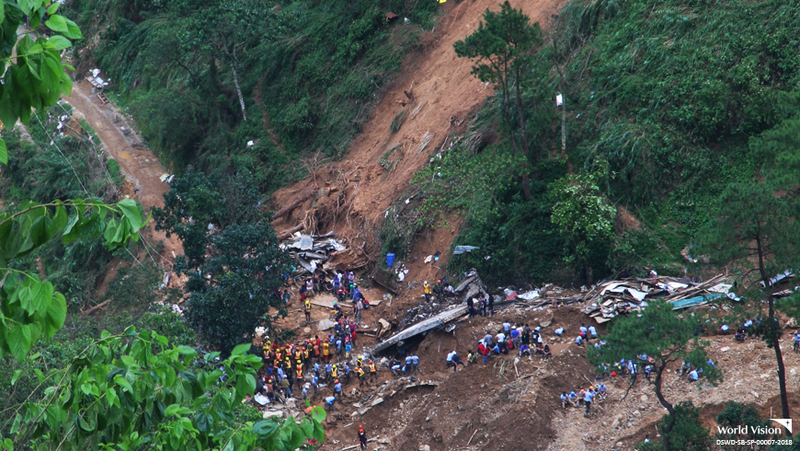 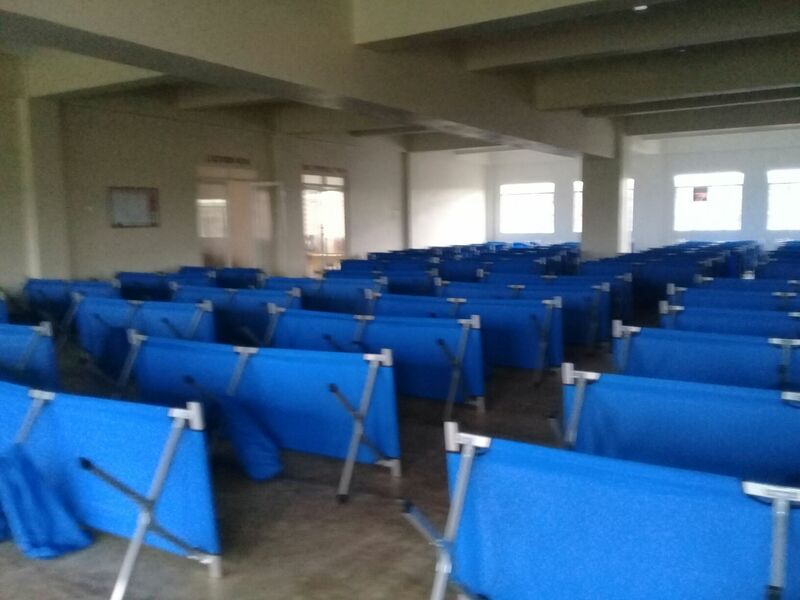 Typhoon Ompong is considered the most destructive typhoon to hit Philippines in 2018, affecting more than three million people and leaving at least 200,000 houses destroyed and Php26B (USD535M) worth of damage in agriculture, based on the report by the National Disaster Risk Reduction and Management Council (NDRRMC).